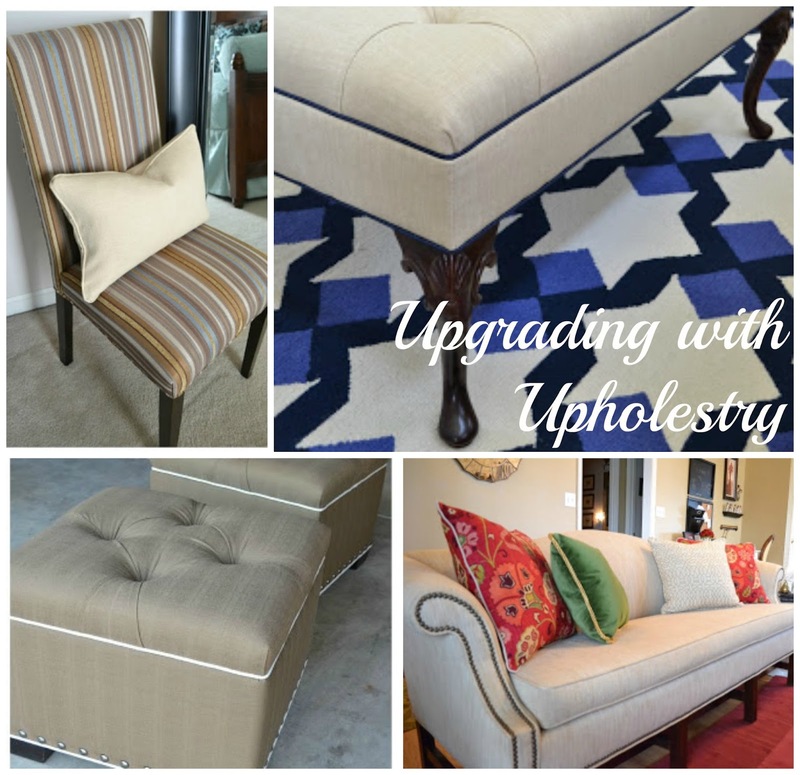 Dwell by Cheryl: "Upgrading with Upholstery"
I'm getting the inside scoop from my favorite upholsterer, Mark Baity of Baity's Custom Upholstery. 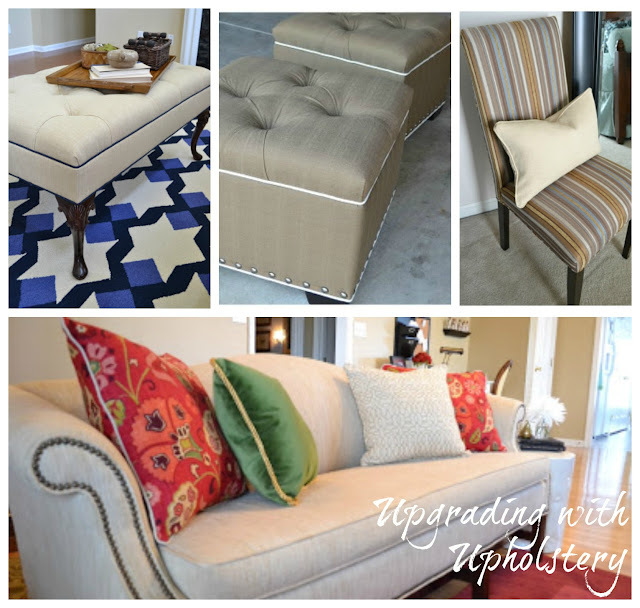 Stop by the Metrolina Restores blog to check out my latest guest post where we're talking all things upholstery. Happy to hear that. Thanks for sharing your thoughts.